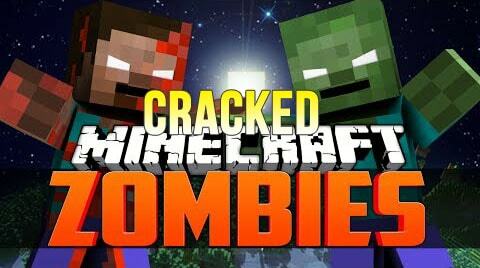 CrackedZombie Mod is an amazing adventure mod that includes zombies everywhere, everytime. 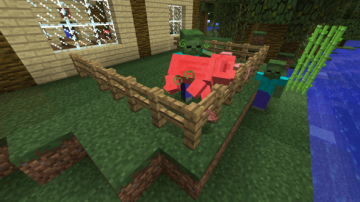 The zombies will attack you, chickens, pigs. 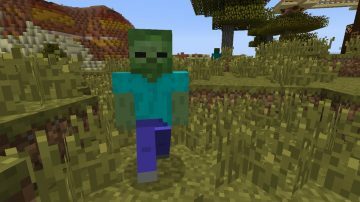 It is one of the mods for people that always need more zombies in their Minecraft experience. If you like the idea of having more and more zombies as you play this is a stellar mod for you. 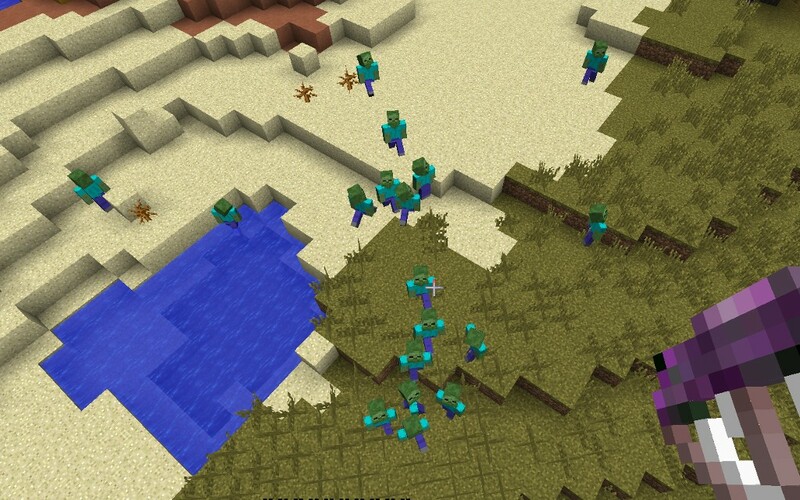 The zombies in this Cracked Zombie Mod will attack everyone on the map, not only you. 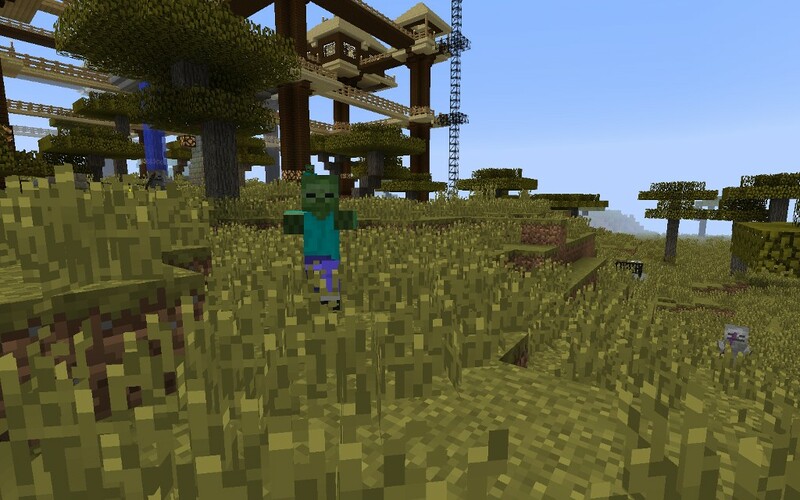 They will appear on those biomes that are derived from the BbiomeGenBase class to begin with. 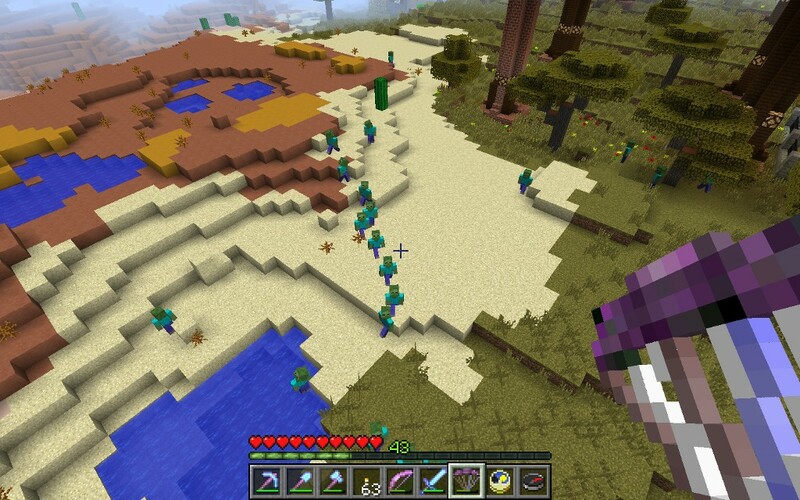 You can also find it in the extra biomes as well which can be a challenge for you. There’s no denying that having powerful, insane zombies can add a new layer of gameplay to the entire experience. 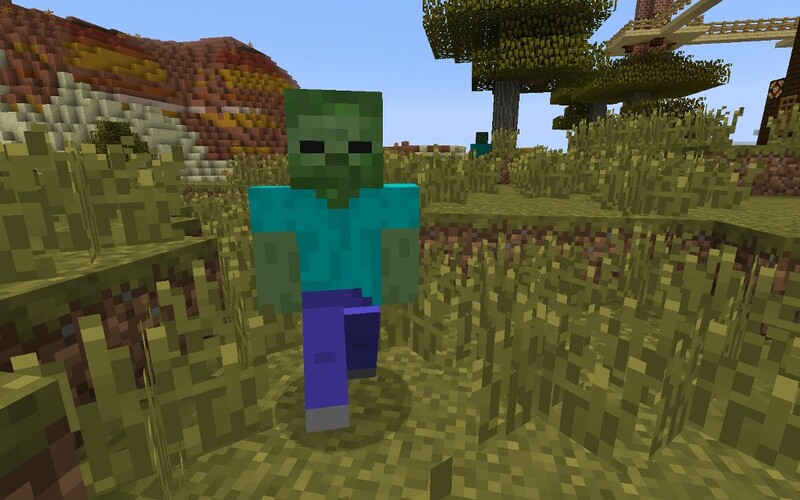 That’s what makes CrackedZombie Mod stand out among other types of mods out there. It’s not easy to deal with zombies and having them out of control does manage to significantly change the way you play which is always a major plus for sure. 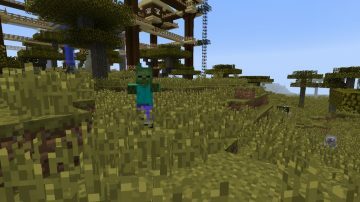 The aggressive zombies in this mod are a lot of fun. They will basically go around and kill all they can. 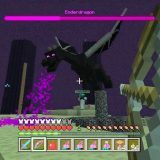 They will also be able to spawn during the day which is something that you can’t really encounter in the regular Minecraft gameplay. Also important to note here is that the sun will not harm these zombies. 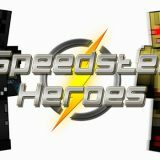 They are updated versions of the regular zombies and as such it will be a lot harder to defeat them. 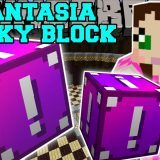 Obviously this will bring in front even more challenges as you play and the fact that you can do such a thing is amazing for Minecraft. 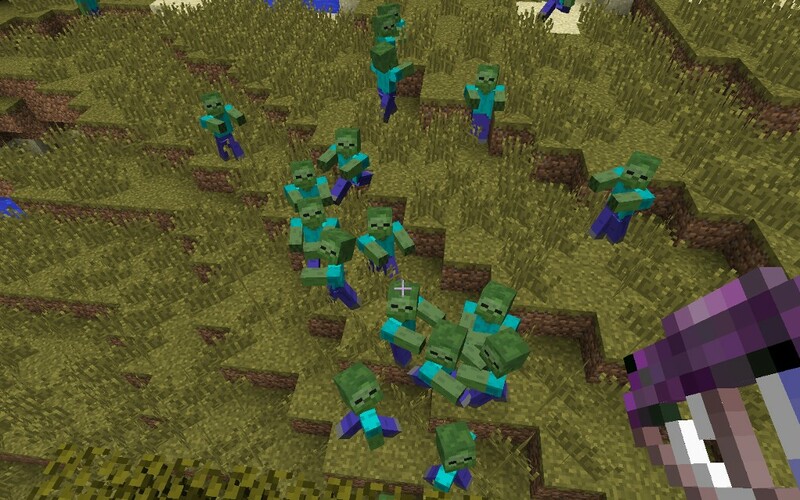 Standard zombies can spawn other zombies when they hit you but the ones that you can find here won’t be able to do that. Thankfully, that does manage to bring in a new layer to the gameplay. Obviously, this would have made the gameplay a lot harder which is why we can’t see zombies like that here. maybe this is for the best, considering the fact that many zombies are already hard to deal with and the challenge is a massive one for sure. 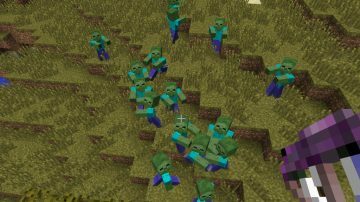 Thanks to the CrackedZombie Mod 1.11.2 you get to make the zombies less random and instead they are more powerful. Also important to note here is that you can manipulate weather and this will help you spawn even more enemies if you want. There’s no major customizability per say here but you do get some control in regards to what gets spawned and how. 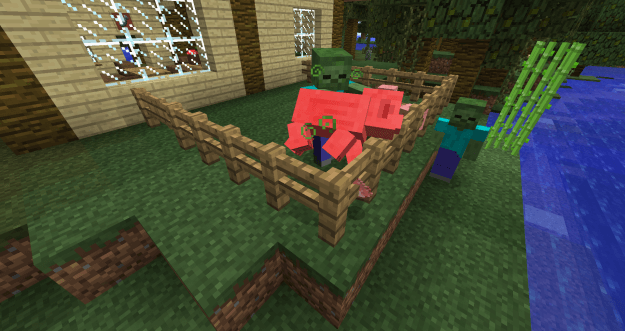 Overall, the mod is a stellar addition to your Minecraft mod stash. It’s fun to use, it does feature some interesting options and it’s just a lot of fun. 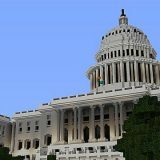 Check it out and you are bound to love it!